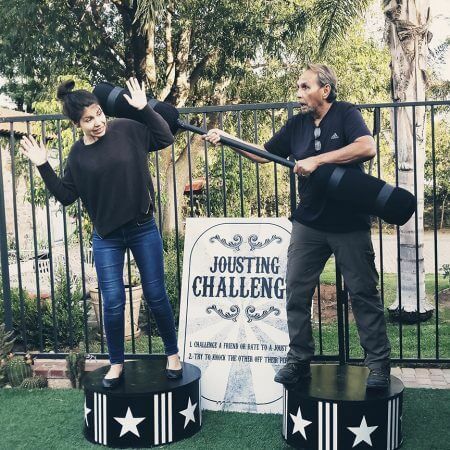 Jousting Game! 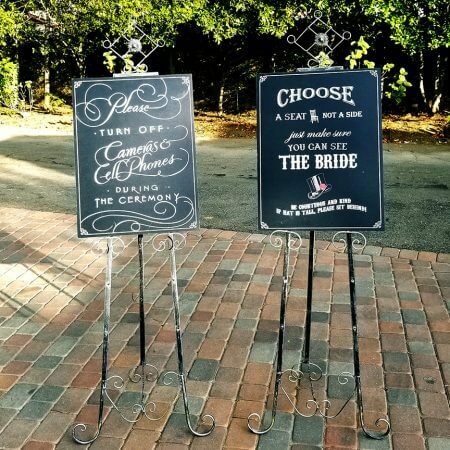 Includes: (2) Bases (2) Pugil Sticks (1) Sign Black velvet ropes & silver stanchions are also available to create the "jousting arena". Hand-painted, old-fashioned hi-striker sign reads, "Step Right Up! 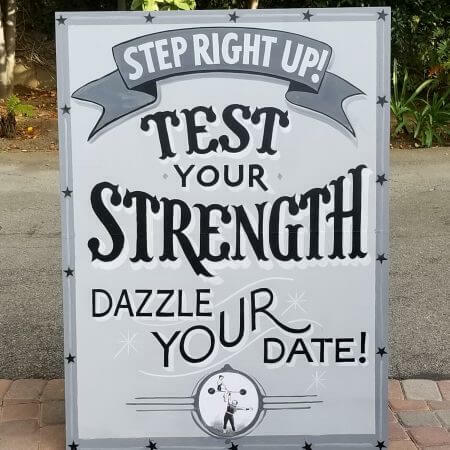 Test Your Strength - Dazzle Your Date"! Place next to a Hi-Striker game at an amusement park, carnival or circus for an authentic vintage atmosphere. $85 to rent for 3 days in the Los Angeles area. This black and white, old-fashioned kissing booth is to die for. This is a hand-painted and hand-made booth perfect for a black & white circus or carnival event. 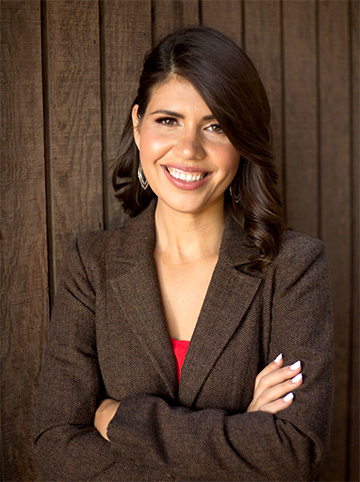 $200 to rent for 3 days in the Los Angeles area. 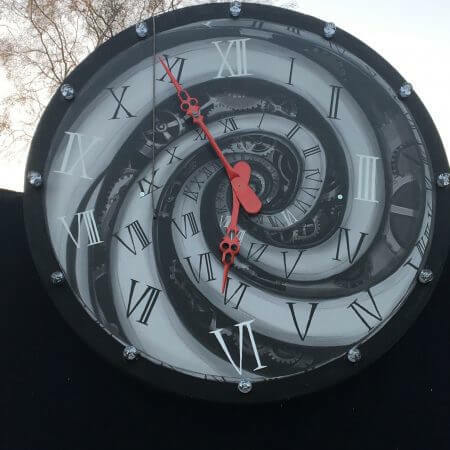 5' diameter crazy spiral black & white working clock that lights up. Perfect decor for Halloween, Alice in Wonderland, Tim Burton, Night Circus theme or any other event for an interesting spin. 3 Day rental in Los Angeles area only. 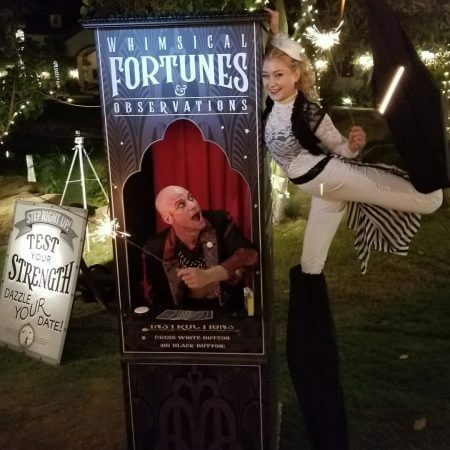 This "Whimsical Fortunes & Observations" Booth is one-of-a-kind! 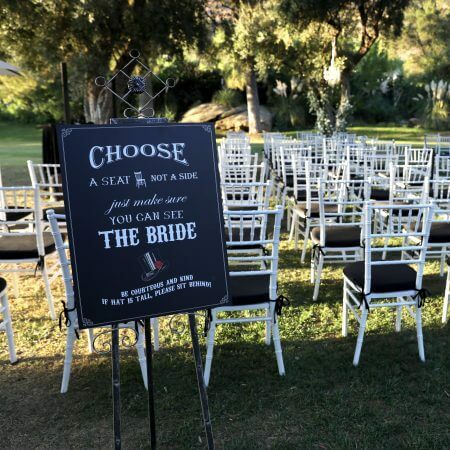 Rent this unique booth for your event and hire a Fortune Teller for an experience all your guests will remember!